Java is OOPs based programming language. 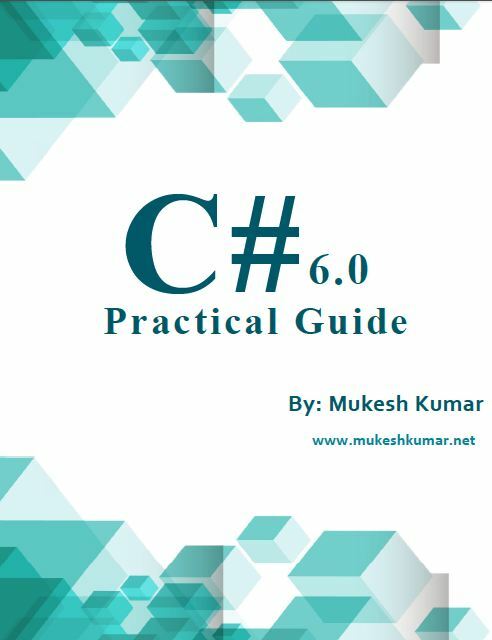 Using this language, you can create different types of application like Console, Windows, and Web etc. Once you create the program and run it within your system then should have installed JDK (Java Development Kit). 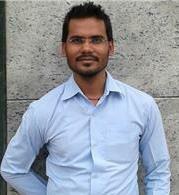 It helps us to write the program and run the program. But if you are only willing to run the program which downloaded from some repository then you can install JRE (Java Runtime Environment). So, let install JDF first and then we will see how we will configure Eclipse with JDK. 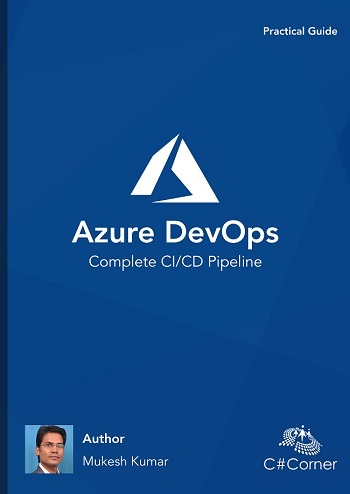 For downloading the JDK, visit the following link. Here, you will find the JDK file to be downloaded for Windows. 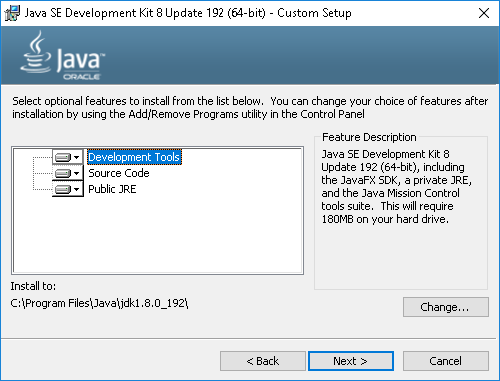 Once you will click to Download button for JDK then next screen will ask you to choose the version, type and platform. Platform means, Linux Mac or Windows. When you see the Windows part then you can find a link as .exe. Just click on it for downloading the JDK full package EXE file. It will be an executable file and can run directly from Windows. Next step after downloading to JDK EXE is, just double click on that EXE file for executing it. When you run it, it will start the installation and you will get the first welcome screen as follows. 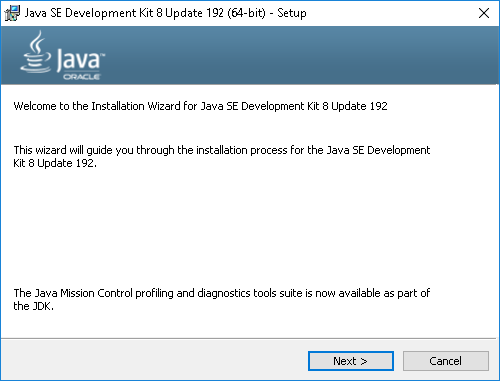 Here you can see, we are installing the Java SE Development Kit version 8. Now, you have to click on Next button at the bottom. Next screen will give you an option to choose, which tools you want to install. Here you don't need to do anything, let it be the default selection. But yes, if you would like to change the installation location then definitely you can change it. And finally, we have to move next on clicking on Next button. Once, you click to Next button, it will start the installation and you can see the progress bar as follows. Next window will ask you to install JRE and provide the change button if you would like to change the installation directory. Just click on the Next button to install the JRE. It will take some time and installation will be done. 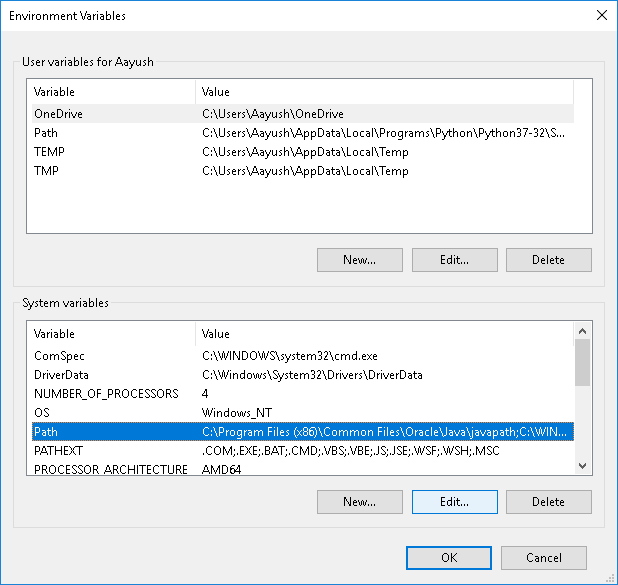 So, now we have available JAVA SDK on Windows 10 along with JRE. Now it' time to set up the Environment Variable, so that we can access the JAVA compiler. So, open the Environment Variables windows. For opening the Environment Variables windows, you can directly search in status bar search or open the System Properties and you will find the Environment Variables button there. Once you will open the Environment Variables, just click to Path in System Variables section and click to Edit button. It will open the next window similar to as follows. 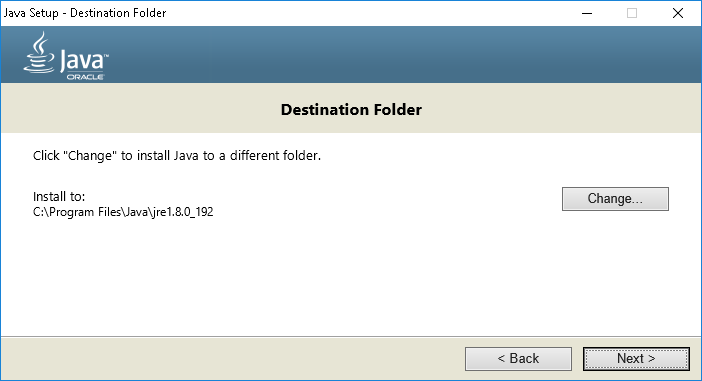 Just add one new row for Java BIN directory path as you can see in the below images and click to OK.
Now, we have done everything. 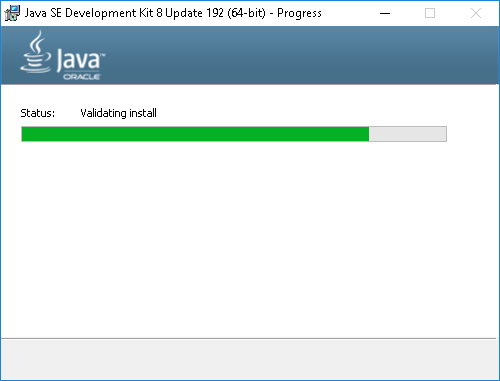 Let test that Java is installed and configured successfully or not. To check it just open the CMD and type the command as "javac" and press enter. If you see the screen as follows, means you have installed Java successfully. 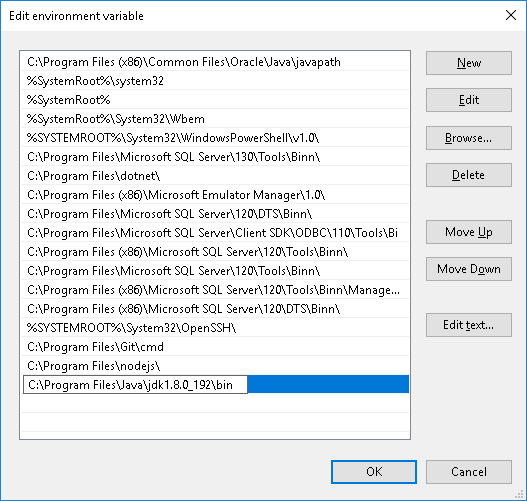 So, today we have understood How to install and configure JAVA SDK in Windows 10.